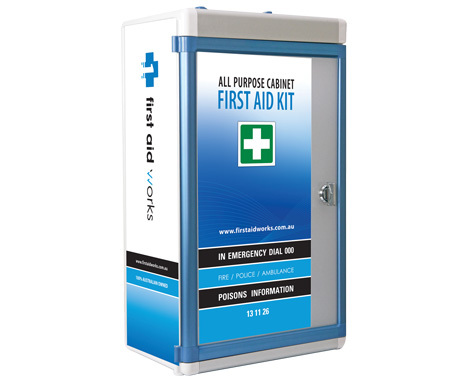 No one in Sydney likes to think about the fact that they may need first aid one day, but the reality is that accidents happen all the time and when we least expect it. 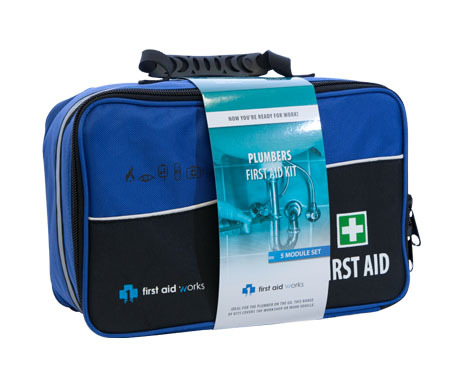 Being unprepared and feeling helpless is hard, but having a basic understanding of first aid can help you act swiftly and appropriately in an emergency. 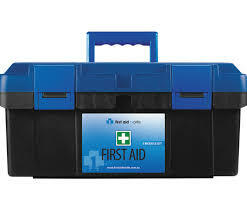 You’ll want to buy a first aid kit in Sydney, and you will also benefit from attending a first aid course too. 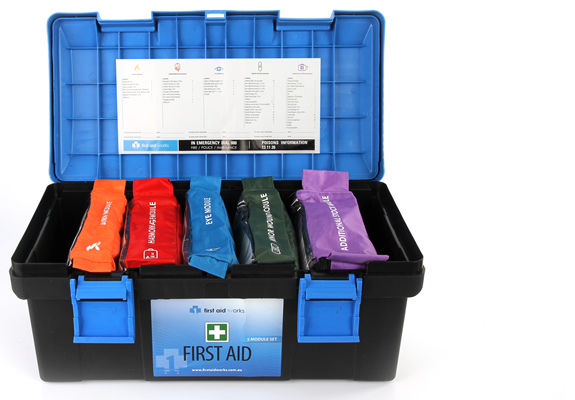 Read below why attending a first aid course and having the skills and kit is a good idea. 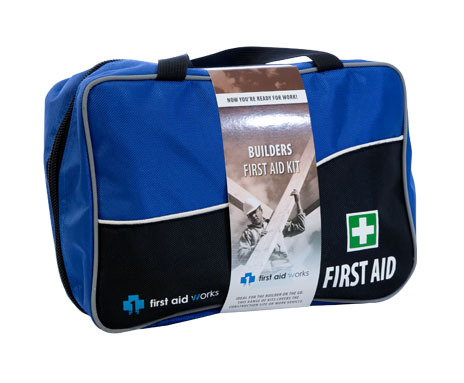 First aid is the assistance given to someone when they suffer a sudden injury or illness. 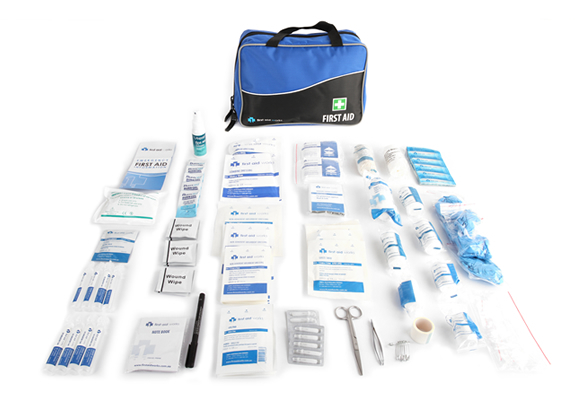 It’s usually performed by a bystander using simple techniques and basic supplies until professional medical help arrives on the scene. 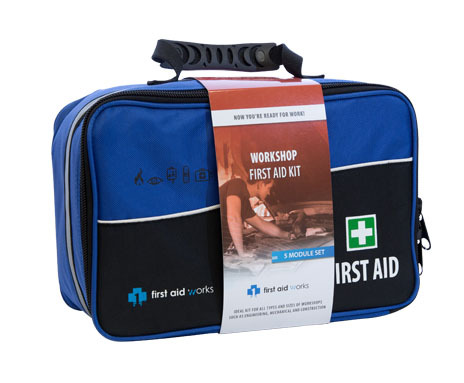 It seems like a simple concept, and many won’t take a class just because they believe someone else probably already has the necessary first aid skills, but what if they don’t? What if it’s your loved one who is hurt or injured? Wouldn’t you want to be able to help? One of the major benefits of first aid training is that it provides you with the ability to give help to those in need during various emergencies. 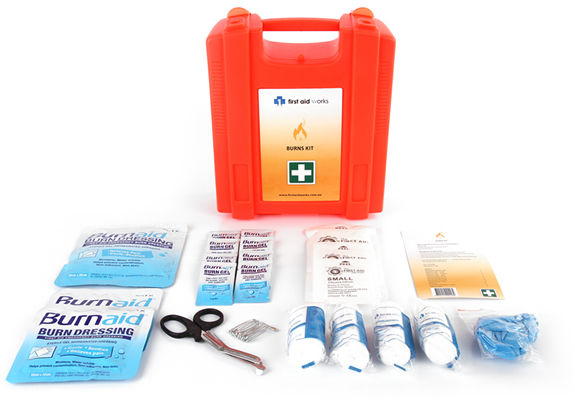 There are many situations in which first aid is valuable. For instance, if someone has a serious health emergency like a heart attack, or if there is a natural disaster, or if someone breaks a bone or receives a snake bite, a person who has taken a first aid class is no longer a bystander watching and unable to act. Knowledge is power, and you can jump in when something serious happens in Sydney. 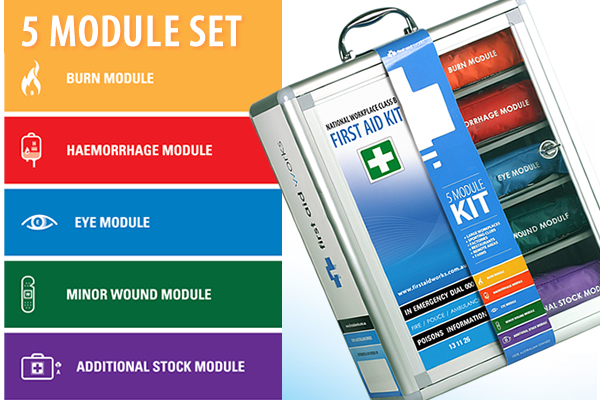 A first aid kit and course can be invaluable. 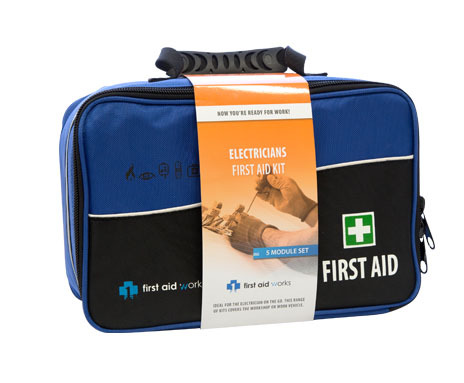 Another benefit to having taken a first aid course is that it ensures proper procedures are followed when providing medical assistance in Sydney. 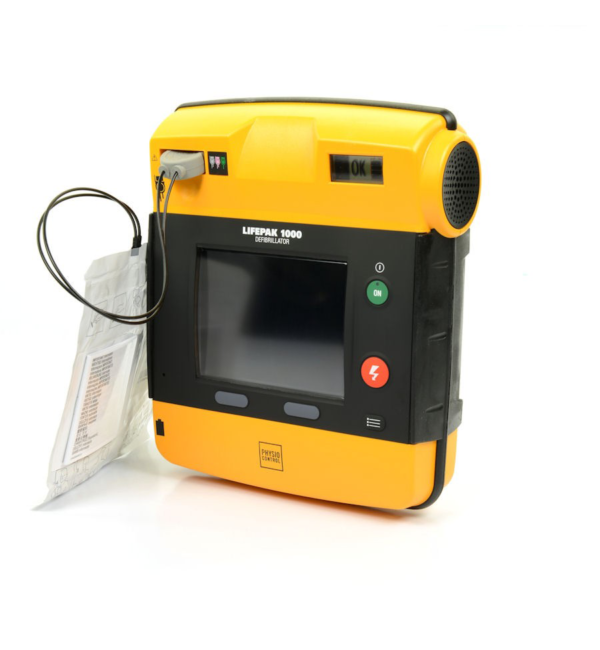 Let’s face it; you will likely respond in an emergency whether you have the training or not. It’s human nature to assist each other and want to help. Consider this fact: It can take a mere six minutes for someone to become brain dead when they are deprived of oxygen. How will you spend those six minutes? 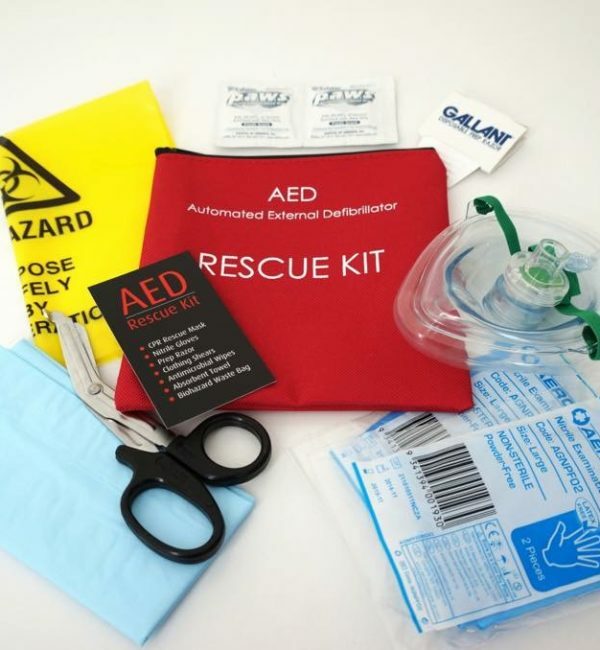 Will you be frantic because you don’t know how to help the casualty, or will you be calm, buy some time until professional help arrives, and possibly save a life because you are prepared? 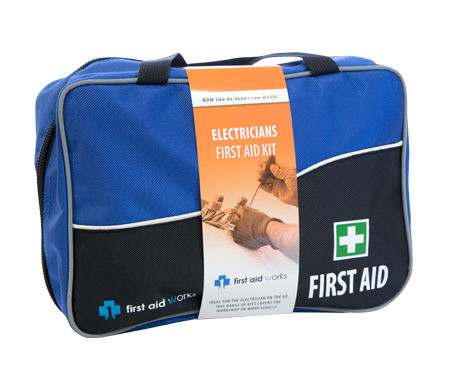 Some people are more likely to need first aid certification than others depending on the need or industry. Those who work in day care centres or as teachers of children should have first aid, as well as lifeguards and those who work with the aged. Many employers will also require a course as a term of employment. 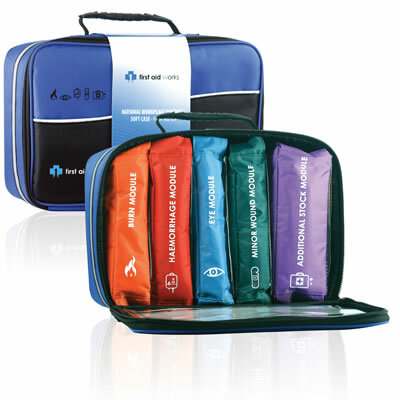 First Aid Training is for everyone. 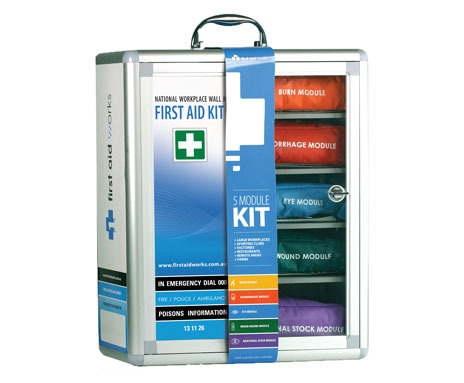 Buy your first aid supplies in Sydney from Priority First Aid. 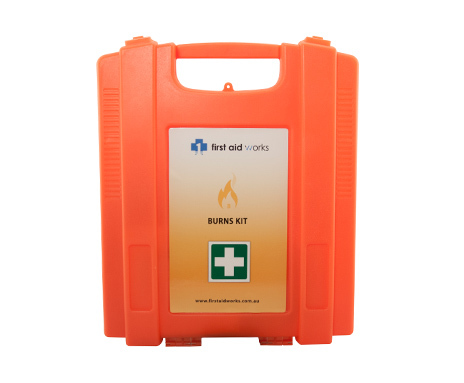 We have kits of all sizes and types available. 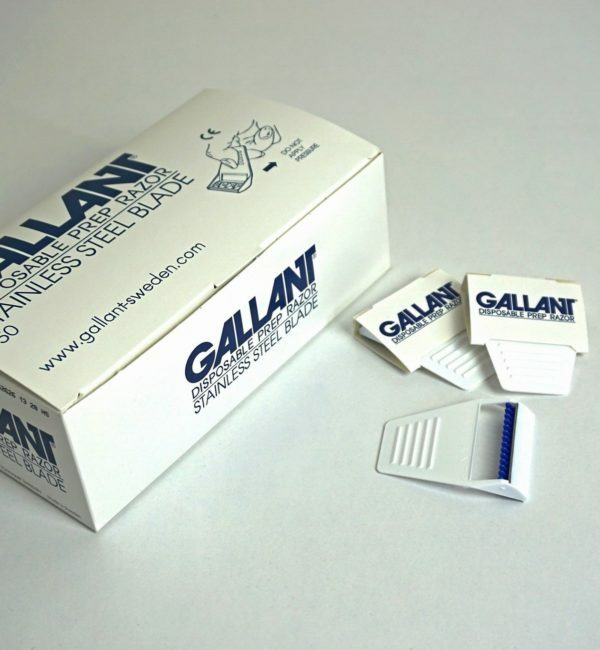 If your situation is unique, we can customise a kit so it has all the supplies you might need. We ship anywhere in Australia straight to your door. 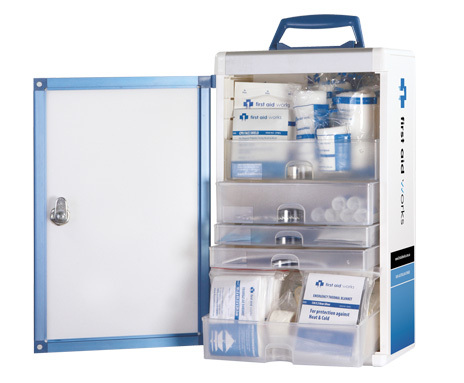 Give us a call today and order your first aid kit in Sydney now.